A and her mother recently visited Hawaii. While they were on vacation, they went on the Maui Gold Pineapple Tour. 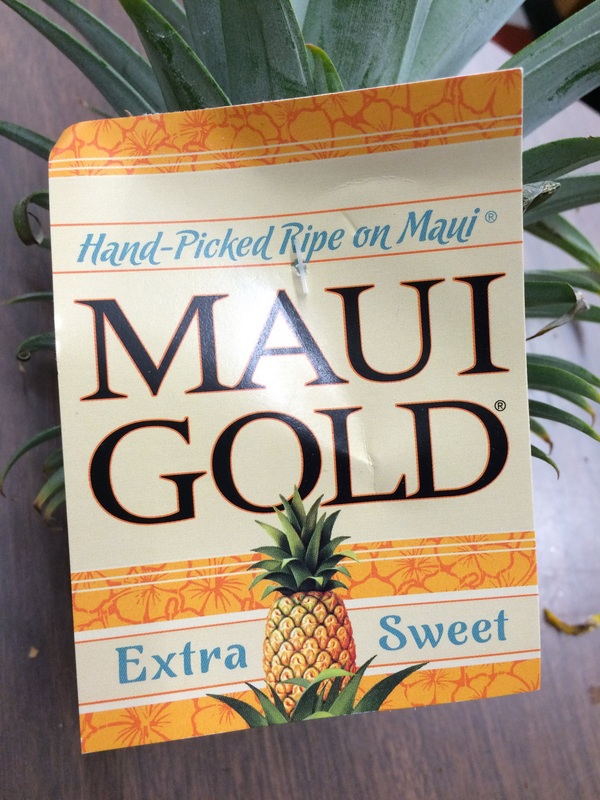 Lucky for us, they brought one of the delicious Maui Gold pineapples back to Somerville to share! 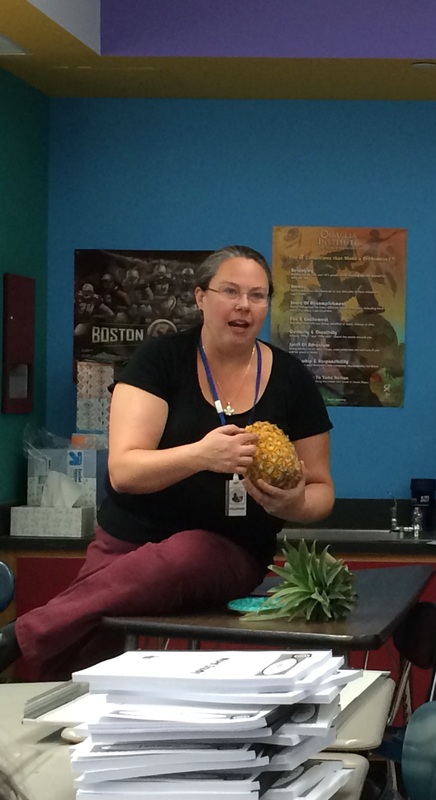 Almost everyone enjoyed a delicious treat and everyone learned about the history of the Maui Gold pineapple. 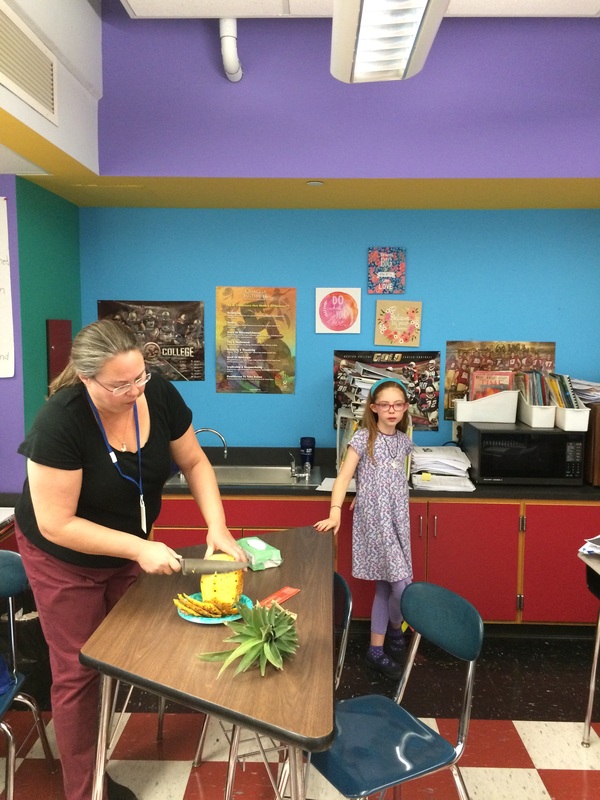 Thank you for bringing a taste of Hawaii to the Kennedy School! 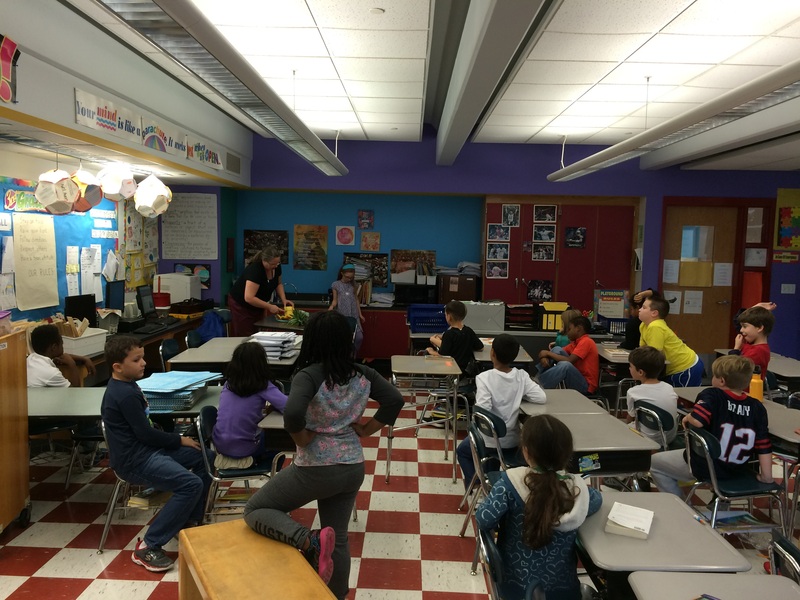 If you have volunteered to chaperone, please check your child’s yellow homework folder for information about chaperoning our upcoming field trips. All chaperones must have a CORI (Criminal Offender Record Information) form on file from this year. The form can be downloaded here. Please click on “CORI Request Form”. Along with the completed form you must include a copy of U.S. government issued photographic ID, such as a driver’s license or a U.S. passport. You can return the information in your child’s yellow homework folder or to the John F. Kennedy School main office. Thank you!